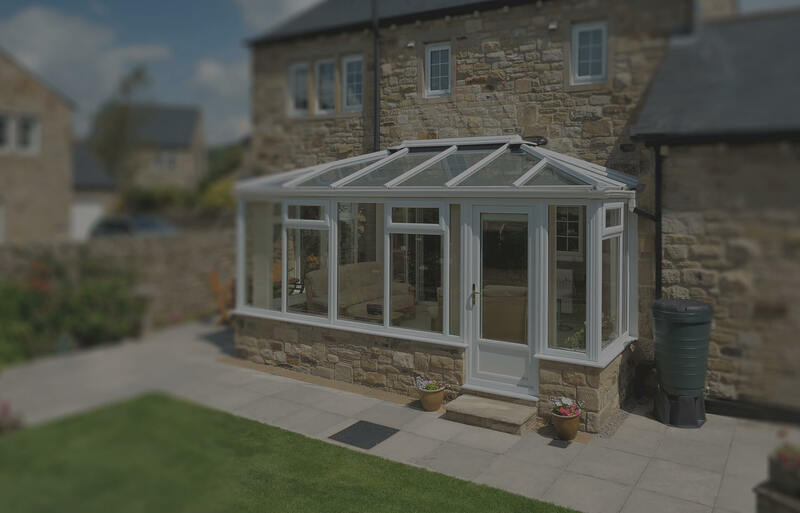 If your conservatory is one with a polycarbonate roof, the likelihood is that you constantly find yourself struggling to get comfortable. Cold spots are an ongoing worry, draughts continue to be annoying. Thankfully, Double Glazing Essex can help you reform your extended space to its former glory, letting you maximize the extra room and improve comfort so it can be used 365 days a year. A stylish and sophisticated roof system that assures your conservatory stays insulated all year round, our range of tiled conservatory roofs are quickly turned around and can be tailored to fit any shape or structure. It will transform your extended living space into a more natural part of the property. With our glass conservatory roofs, you can benefit from a pleasant conservatory environment no matter the time of year. Able to be fitted to existing conservatory structures, you can increase the possibilities for how you use your conservatory considerably. Minimising the use of bars and emphasising clear glass panels, roof lanterns can be integrated onto anywhere with an existing flat roof, flooding your extended space with plenty of natural light. Once installed, a newly installed roof lantern will make your conservatory appear brighter and more spacious. If you can’t decide whether you’d benefit more from a tiled or glass conservatory roof, then let this simple comparison table inform you of their differences. Please note that this is just a specific sample and doesn’t represent the entirety of the products offered by Double Glazing Essex. Easily installed on an existing conservatory?